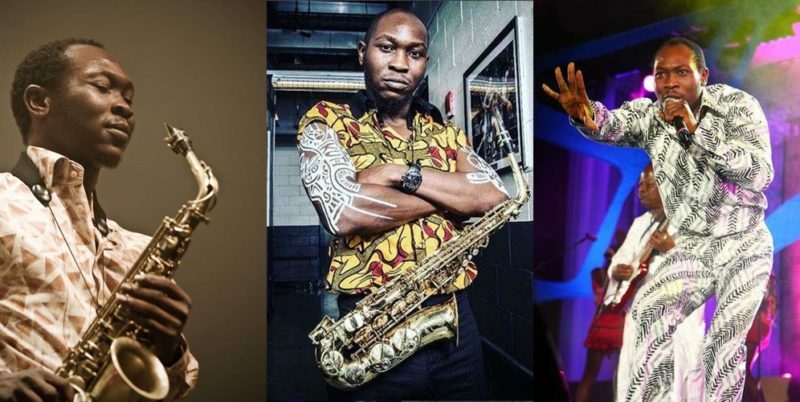 Nigerians were greeted with a bit of disappointment as Seun Kuti did not perform at the just concluded Grammy awards. Despite the fact that he was announced as one of the performers at the prestigious music event the Afrobeat singer failed to perform due to some hitches he encountered. In his latest Instagram post, Seun Kuti apologized to fans and gave reasons why he could not be on stage to entertain as earlier planned. The musician also thumps up to Soweto Gospel Choir on the third Grammy Award win.